1. 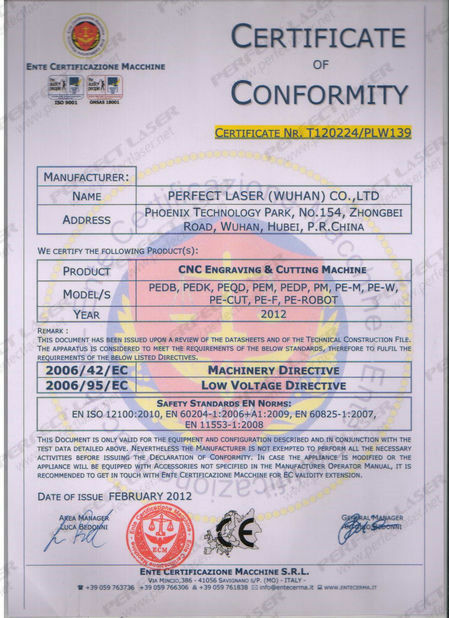 PEDK small laser engraving machine is a small, compact and very strong machine, suitable for carving and cutting of various non-metallic materials and home DIY. 2. The table top laser engraving machine can be applied to the engraving and cutting of non-metal materials such as crafts, lighting, advertising and decoration, furniture, glasses, wood, PVC, paper, etc. 3. 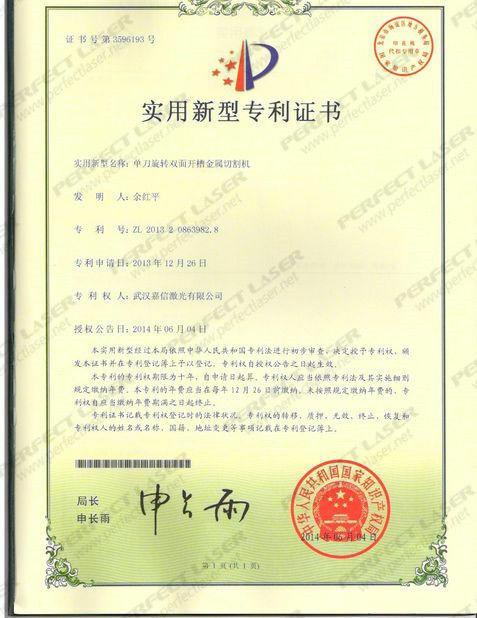 The machine adopts selective electric lifting platform, whose lifting range is 0-400mm, with a large adjustment range, which can meet the processing requirements of different customers for materials of different thickness. 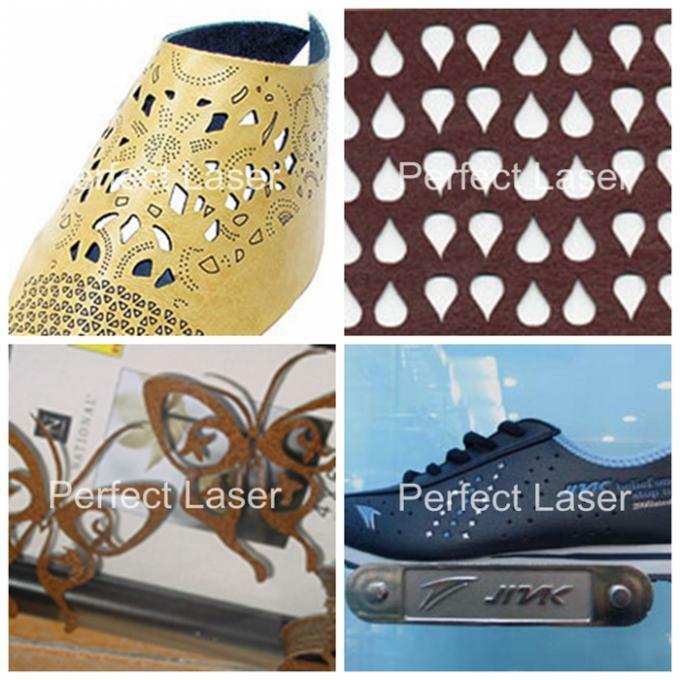 Perfect Laser is a company focusing on innovative research and development of small non-metal Laser engraving machines with first-class quality and dedicated to serving the world. 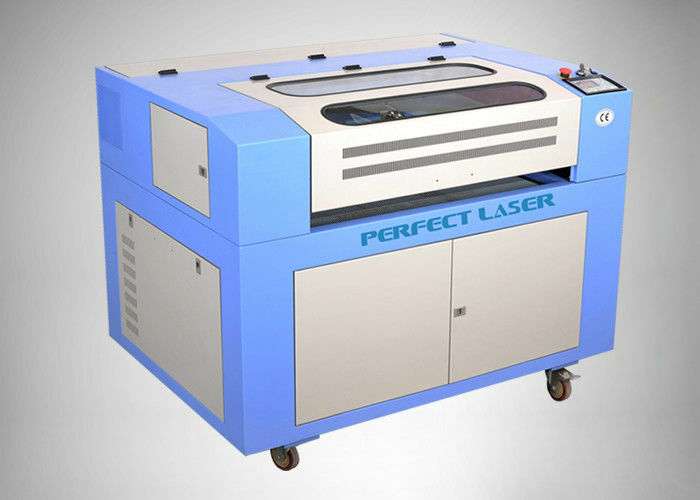 The PEDK 40 w / 50 w / 60 w - 6040, 6040 small laser engraving machine can be equipped with automatic lift platform, lift range 1-400 - mm, range, can meet customer demand for different thickness of non-metallic materials, it is based on the technology industry demand, compact structure, application is very broad, easy to use fast, quality, in the engraving and cutting non-metallic materials has a very important role.